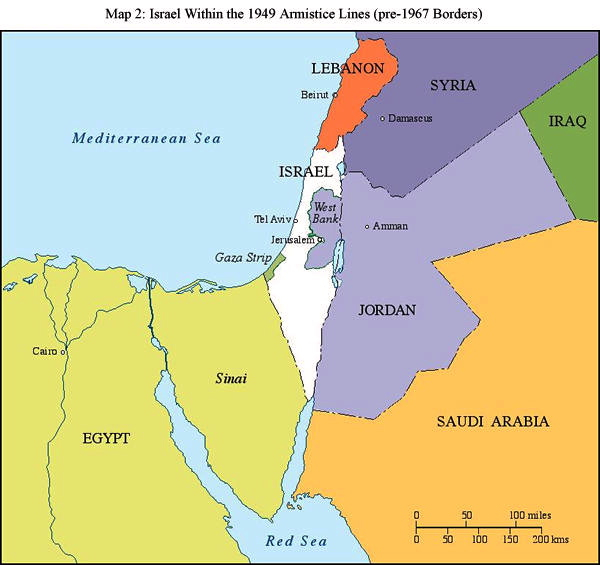 First, we should remember that Obama prefaced the May 2011 visit with an extraordinarily arrogant assertion that Israel, in a move toward peace with Palestine, should recognize and return to the pre-1967 borders. Friends of Israel in America and around the world responded with incredulity and anger. Following such an ill-conceived and imperious speech, I was not at all surprised to see this chilly photo emerge (right: Benjamin Netanyahu and President Obama). At this critical time, just over 3 months ’till the presidential election, all those pro-Israel and Jewish voters should take the time to remember that Obama, in his 1st term found the opportunity to visit some 32 different countries on 47 trips. However, the one very important country and long-time ally not visited? Israel. We should remember that Obama purposely bowed to Saudi King Abdullah, told outgoing Russian president Dmitry Medvedev that Vladimir Putin should give him more space until after the election, and foolishly proclaimed that Venezuelan President Hugo Chávez was no special security threat! Those pre-1967 borders would leave a vulnerable Israel. On Thursday, May 18th, Israeli Prime Minister Benjamin Netanyahu scoffed at Obama’s proposal as “militarily indefensible” and stated “…such a withdrawal would jeopardize Israel’s security and leave major West Bank settlements outside Israeli borders.” Bibi immediately recognized the threat to Israel’s security should his country revert to the pre-1967 6 days war boundaries. A fine July 29th Hot Air article by Erika Johnson, Netanyahu: Obama’s sanctions haven’t hindered Iran by “one iota”, illuminates the well-deserved tepid relations between Netanyahu and Obama. So Wexler can wax eloquent and plead Obama’s case as a defender of Israel, but those of us paying attention are not buying the rhetoric. As Wexler concluded his speech, the cameras panned the crowd, none of whom seemed to be listening and most of whom were all but drowning out his words with their conversations. Mr. Wexler ended, “Now is the time to support Israel as a thriving, democratic, and secure homeland for the Jewish people by re-electing Barack Obama as president of the United States!” And as if to mock his hollow words, the camera stopped twice on an uplifted sign with the words “Arab American Democrat”. Reiterating my July article: “I hope every voter in America, and in particular every voter concerned with the future security of Israel and America’s unwavering commitment of friendship and steadfast support for that state, is listening and watching! We must choose between 2 disparate candidates: either an incumbent who has emboldened America’s and Israel’s enemies, or a candidate who believes in a bold and exceptional America–an America that supports in every way its long-standing allies. Amen, Tami! Bless you for this truth! Great post, Tami.